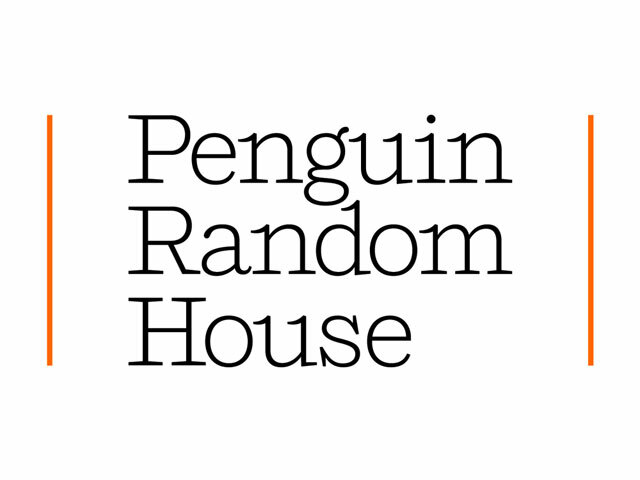 Penguin Random House has relaunched its website. The new site, which was built in-house, features the publisher’s complete catalog along with completely redesigned book and author pages. The site contains a “Content Warehouse” which is designed to populate the page with related content based on a site visitor’s actions. The site also features content designed to engage readers such as shareable reading challenges, book bingo, and behind-the-scenes posts about the company.